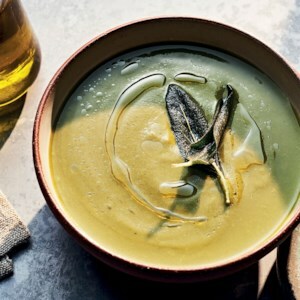 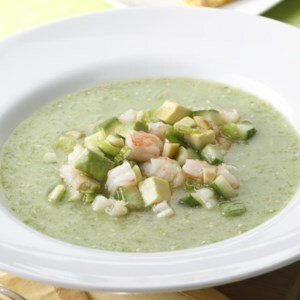 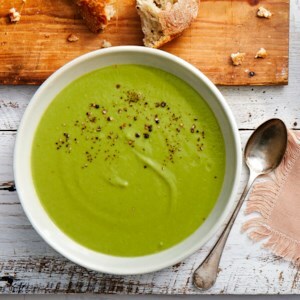 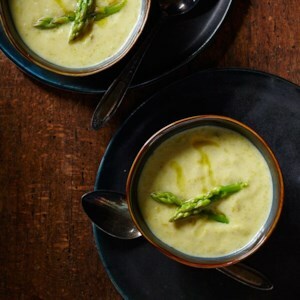 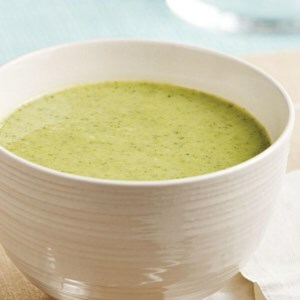 A steaming bowl of green soup, packed with the season’s freshest vegetables, is a healthy way to start your meal. 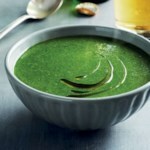 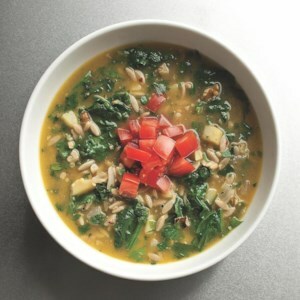 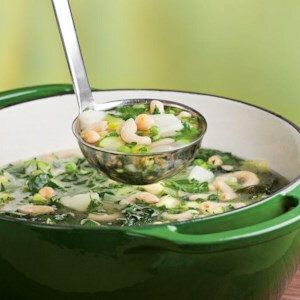 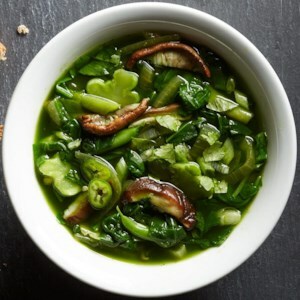 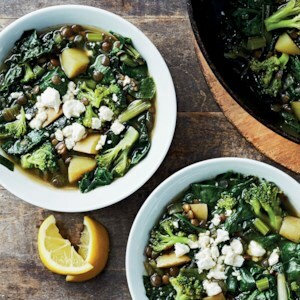 Green soup is loaded with hearty, fiber-rich vegetables, including dark greens like chard, spinach and kale. 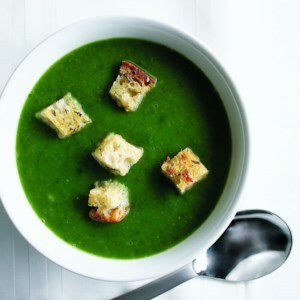 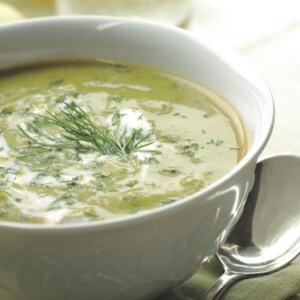 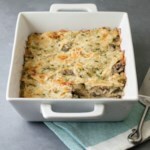 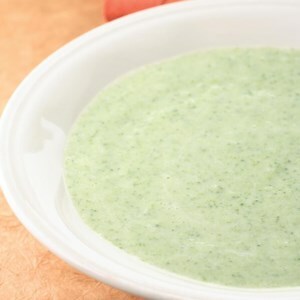 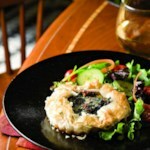 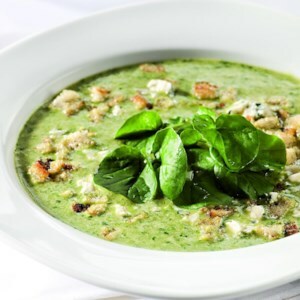 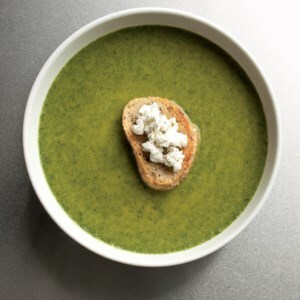 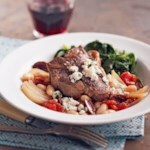 Try our Spinach & Goat Cheese Bisque, a creamy, healthy green soup, for dinner tonight.